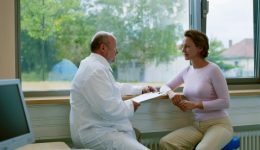 Home / Articles tagged with "radiology"
It doesn’t replace mammograms, but could supplement them. 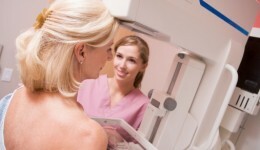 A radiologist explains the various options available for detecting breast cancer. Researchers suggest these techniques for a more pleasant procedure.